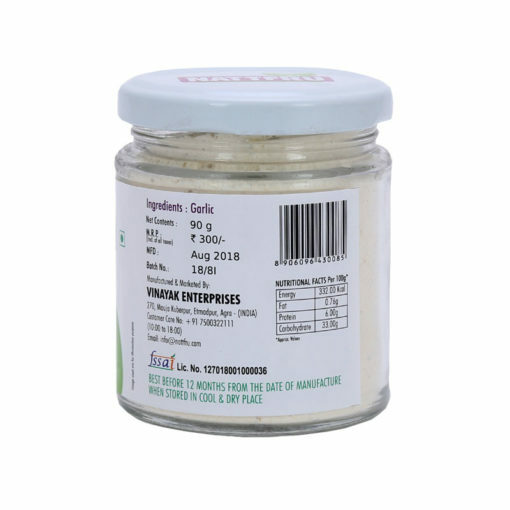 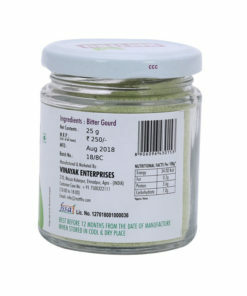 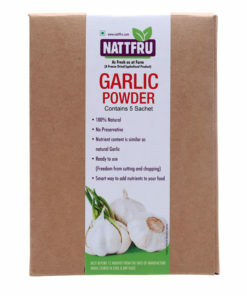 Garlic Powder are a popular ingredient in spice blends and come with all the benefits of whole Garlic. 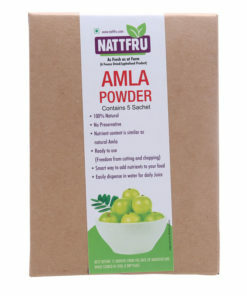 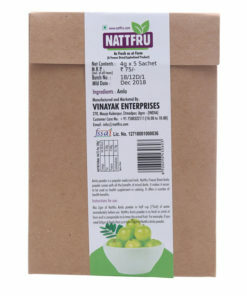 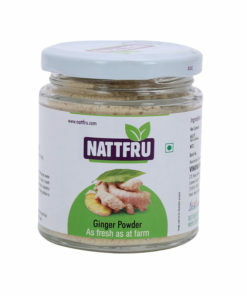 The Nattfru Freeze-dried garlic bits make it easier to be used as health supplement in cooking. It offers a number of health benefits such as increased Iron, Copper, Manganese intake and it is also a moderate source of Sodium Chloride. 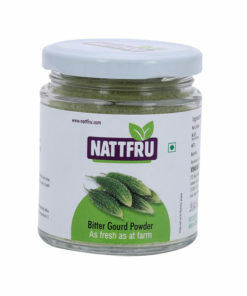 It gives a wonderful aroma as well as flavour when mixed with the dishes. 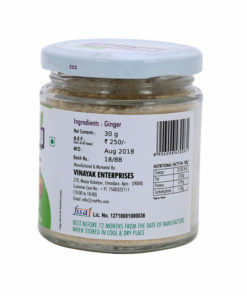 It is a wonderfully useful addition to your kitchen. 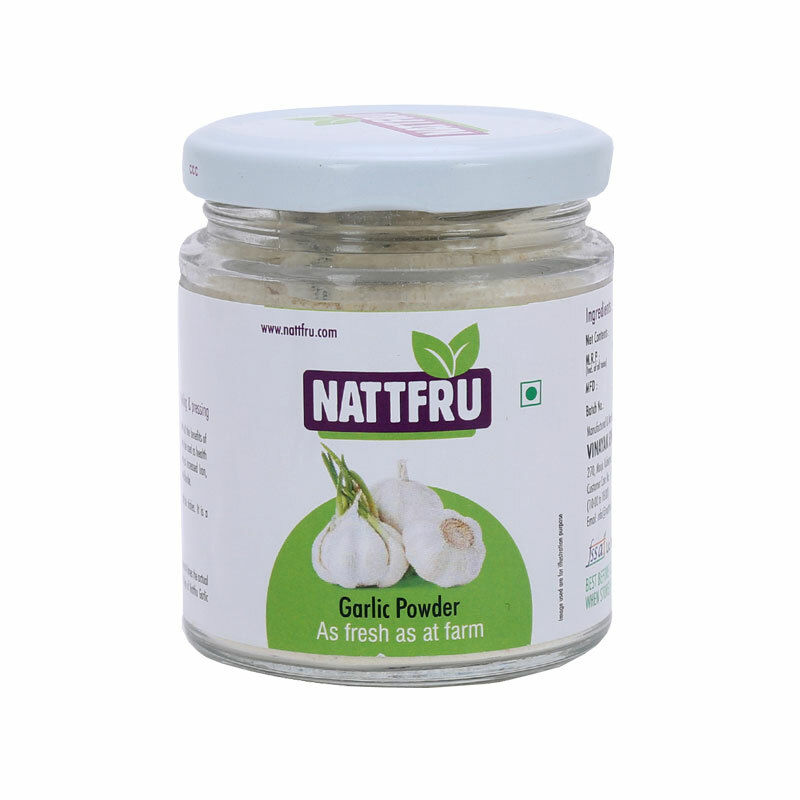 Garlic are a popular ingredient in spice blends and come with all the benefits of whole Garlic. 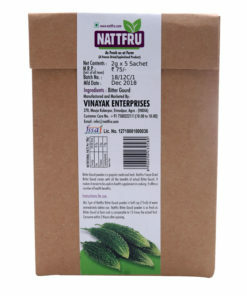 The Nattfru Freeze Dried Garlic bits make it easier to be used as health supplement in cooking. 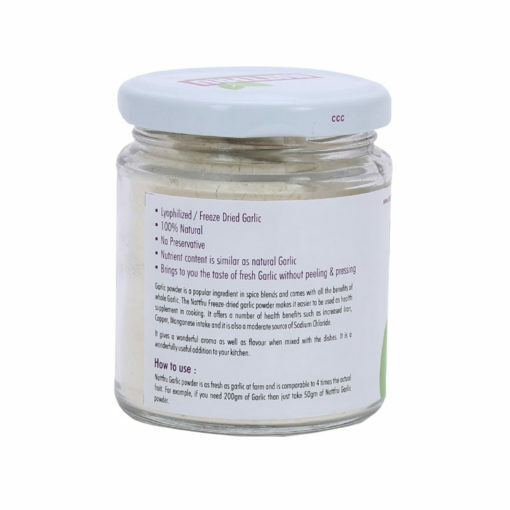 also a moderate source of Sodium Chloride. 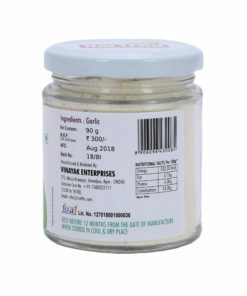 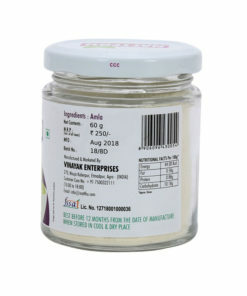 It gives a wonderful aroma as well as flavour booster in Curries, Stir-fries, Pizza toppings, Pasta preparation. 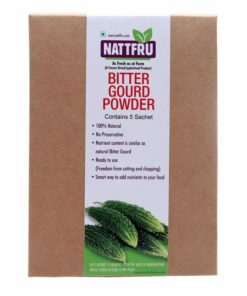 It has power to instantly liven up any dish. 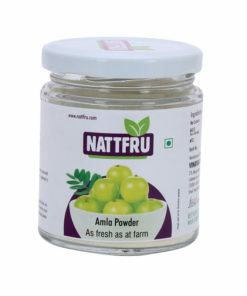 Nattfru Garlic comes with all the benefits of Garlic. 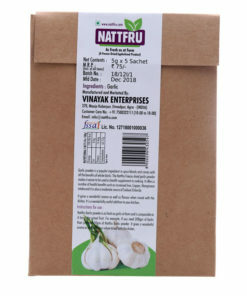 Nattfru Freeze Dried Garlic is as fresh Garlic at farm. 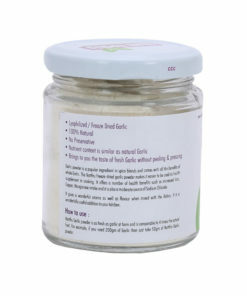 Add Garlic to any dish for intense fresh flavour. 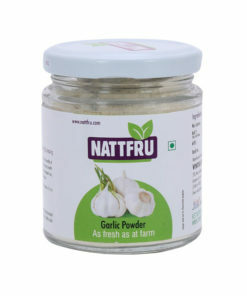 just take 50gm of Nattfru Garlic.